General Motors Company (NYSE:GM) CEO Mary Barra said in a meeting with reporters Thursday that she is expecting the U.S. auto market to flatten out this year. She noted, however, that a combination of falling oil prices and strong economy should fuel demand. According to Barra, GM is expecting sales in the U.S. to be at the range of 16.5 to 17.5 million vehicles for this year. Last year, General Motors Company (NYSE:GM) sold a total of 16.5 million vehicles in the U.S., the world’s second biggest auto market. That sales figure translates to a 6 percent growth compared to its industry sales realized in 2013. With its current outlook for 2015, GM is expecting its U.S. industry sales to be within 0 to 3 percent growth over 2014 figures. Barra, who took the reins of General Motors Company (NYSE:GM) in January last year, said that while her first year as GM’s CEO was fraught with disappointments, it also brought progress. The number one automaker in the U.S. faced a series of recalls when she stepped in as CEO. A total of 84 recalls covering over 30 million vehicles was made, and the company was fined an amount of $35 million by the government for violations related to the recalls. It is also currently facing investigations that can lead to criminal prosecution. Barra noted that GM, under her management, has fine-tuned its product development process to give more focus on safety and quality. 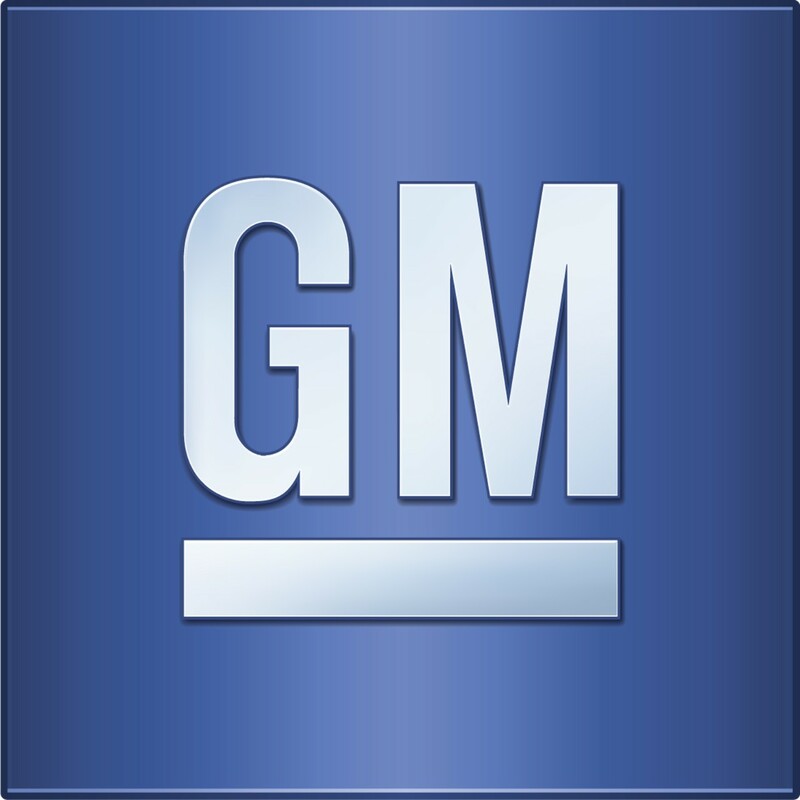 General Motors Company (NYSE:GM) China, according to Barra, exhibited an exceptional performance in 2014. China sales figures grew at a rate of 12 percent for 2014, outdoing the 7.5 percent industry rate for that region. China is GM’s largest market overall. Barra also expects GM Europe to be profitable by 2016, in keeping with the automaker’s mid-term goals. This is in stark contrast to rivals’ outlook for the area, which expected a bleak performance on account of losses sustained in Russia, which is currently facing an economic turmoil due to falling oil prices and sanctions. In keeping with analysts outlook, Barra still expects growth for GM’s U.S. market, citing strong labor market, falling oil prices, as well as recovery of home prices, as good indicators. After the 2008-2009 recession, the U.S. auto industry recorded a sales growth of 10 percent from 2010 to 2012, and 8 percent and 6 percent, respectively, for the years 2013 and 2014.